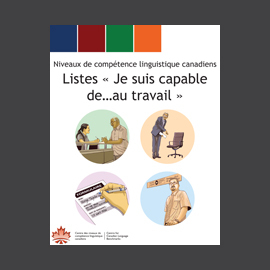 The « Affiches Je suis capable de… » are based on the Niveaux de compétence linguistique canadiens (NCLC). They describe what learners can do at benchmarks 1 to 8 in the skills of Listening, Speaking, Reading and Writing. 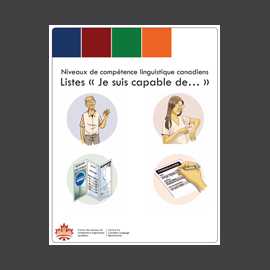 The purpose of these posters is to present some of the information in the NCLC document in language that is accessible to learners. 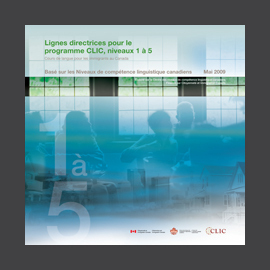 The posters can help to facilitate discussions between you and your learners about what they have accomplished and what they still need to develop. 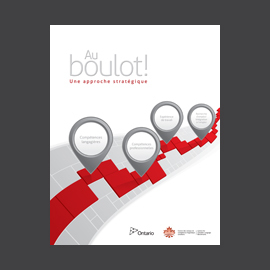 The « Affiches Je suis capable de… » are only available online, they cannot be ordered like some of our other publications.